The National Green Tribunal has directed the Institute of Human Behaviour and Allied Sciences (IHBAS) to ensure efficient functioning of the microwave waste treatment unit on its premises and take steps for water conservation. The green panel had earlier this year directed IBHAS to install and commission the unit. The direction, on a plea filed by a city resident seeking proper waste management by IHBAS, came after the tribunal perused an environment audit report by the apex pollution monitoring body CPCB. A bench headed by NGT Chairperson Justice Adarsh Kumar Goel asked IHBAS to comply with the recommendations of the Central Pollution Control Board (CPCB) which said that the hospital has to phase out mercury and procure some blood pressure apparatus without mercury content. "We do not find any reason not to accept the report. Accordingly, the report is accepted and the IHBAS is directed to comply with the deficiencies found. "Report of compliance be filed before the CPCB within six weeks... The CPCB may send a report to this tribunal by e-mail at filing.ngt@gmail.com after verifying the compliance within two months thereafter," the bench said. It noted that the waste generation quantity in the hospital was higher than the authorised quantity and the micro-waste system from the pre-treatment of laboratory waste does not comply with the Biomedical Waste Management Rules. The tribunal had earlier directed the CPCB and the Delhi Pollution Control Committee to inspect the unit and inform it if the capacity of the waste treatment unit of the institute was adequate or not. It had also directed the Central Ground Water Authority to consider the institute's application for permission to extract ground water. 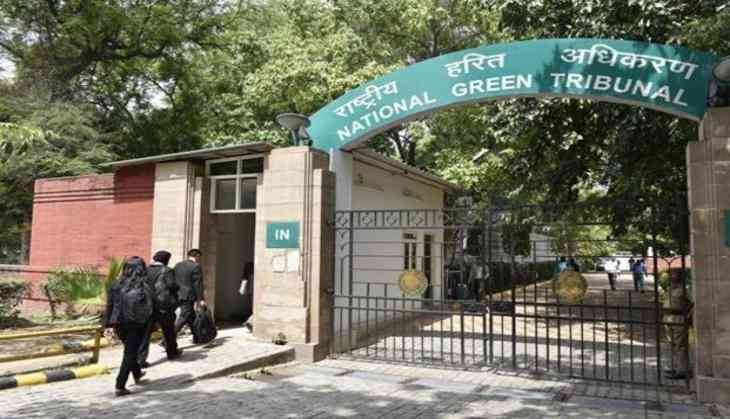 The direction had come after the petitioner, Balbir Singh, had submitted pictures to the NGT alleging that the hospital was recklessly handling bio-medical waste and causing air pollution by burning garbage in the open. A subsequent inspection of the hospital, however, had revealed that the institute was compliant with the Biomedical Waste Management Rules, 2016 and Solid Waste Management Rules, 2016.